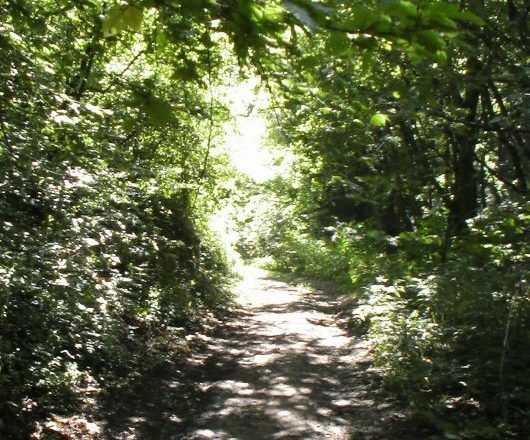 This is a walk through the area of Bükk, one of the most beautiful areas of Hungarian countryside, from spring with its wildflowers through the warm central European summer to colourful autumn. 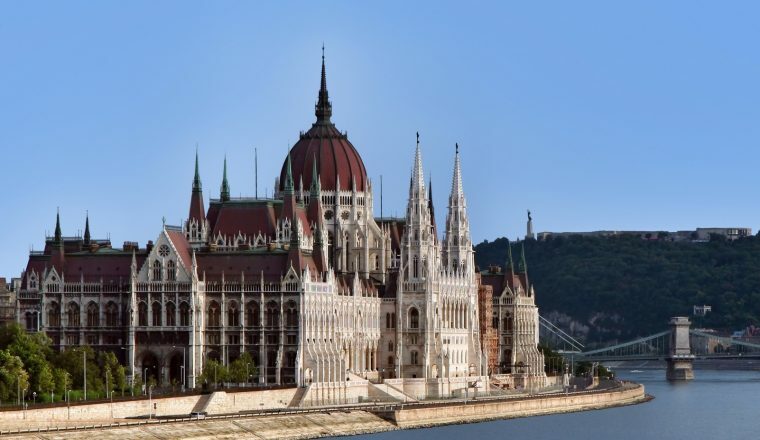 The itinerary also takes you to some of the loveliest Hungarian cities, from Eger to Miskolc Tapolca, with one of the most typical thermal spas of Hungary. Good food, excellent wine and unspoilt nature. Moderate walking. 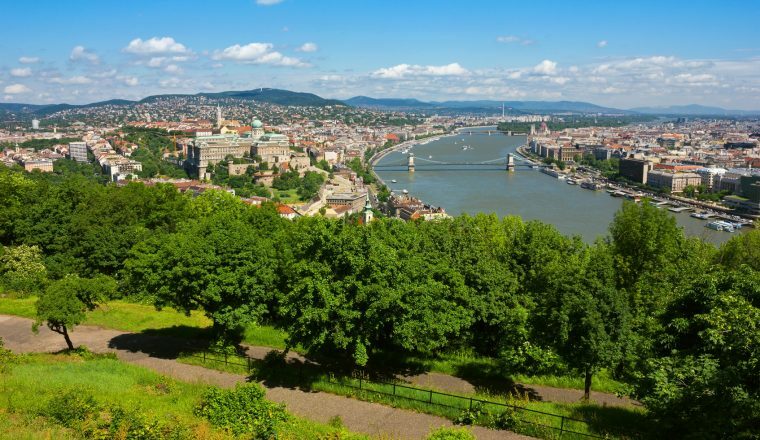 Extra nights in Budapest (B&B): £50 per person based on two people sharing. Transfers except where specifically mentioned. Rendez-vous at Budapest train station. Budapest is a beautiful city worthwhile exploring if you have the time. Train to Eger (about 2 hours) for overnight and transfer to accommodation. Eger is a small and pretty town overlooked by a fortified castle that you can visit and which was the last defence against the Turkish invasion in Europe. Perhaps you may like to try the open-air thermal baths and even try a game of chesswhile soaking in the hot water. It is also an excellent wine centre – in the ‘Valley of the Beautiful Woman’ there are plenty of opportunities to taste Bikaver (Bull’s Blood) or the sweeter wines of the area (Leanyka, Muskotaly…). 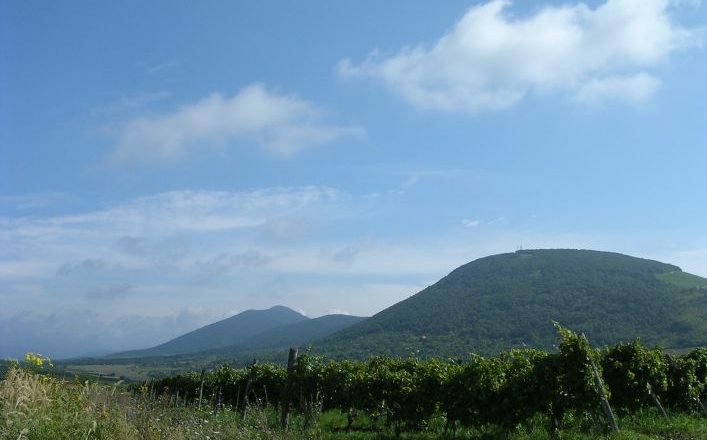 Eger is surrounded by vineyards and if the wine is far from expensive, it is nevertheless excellent. Dinner and night at Eger. The walking tour starts today, by leaving Eger on a path eastward. 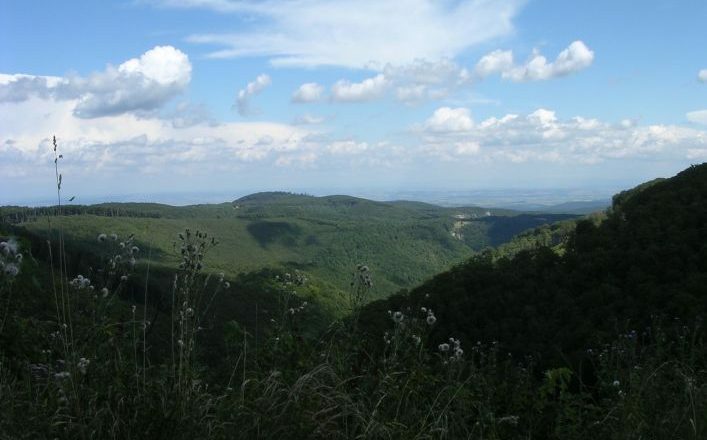 It takes you into the Hungarian countryside and the Bükk National Park. You will walk in the middle of the vineyards and other local cultures. The area is famous for having the best watermelons of Europe! You will cross several rivers and an increasingly wooded zone in order to reach Felsőtárkány, a lovely village full of vine-laden gardens and parks, which will be your stop for the night. 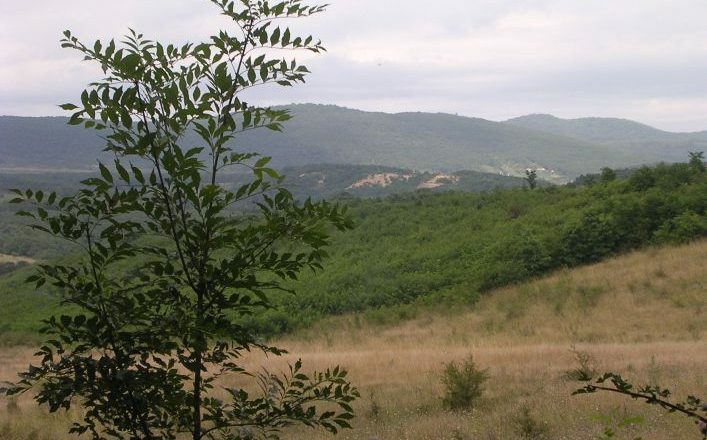 You will find two small lakes in the middle of luxuriant vegetation. 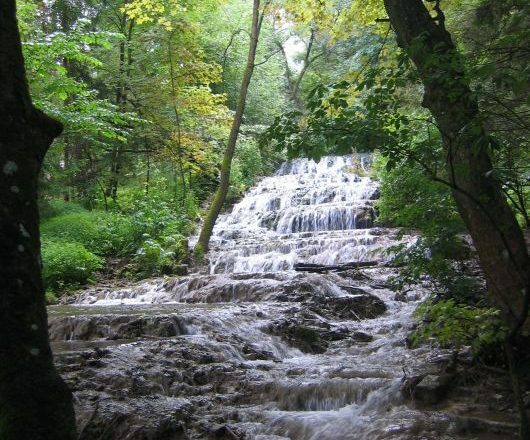 As you leave Felsőtárkány you’ll walk along a creek under the cover of beeches and oaks as you enter the woods. This area is particularly rich in game, where the largest specimens of stags and wild boars in Europe live free.The luckiest will even be able to see moufflons. Due to serious strorm damages the walking route now avoids the Szalajka valley but on arrival in Szilvásvárad you shouldn’t miss the sights! It’s a real paradise for nature-lovers: take the forest train (or walk) along the valley of the Szalajka creek, with an open-air forest museum, several lakes and cascades, a trout pond, the Lippizan stud barn and the highlight of today, the ‘Veil cascade’ running out as a staircase, thus offering a unique spectacle. From here, a path leads to a prehistoric cave (‘Istállóskői-bg.’) where the remains of a cave bear were found. Approx. 12 miles/18 kms . Dinner and overnight Szilvásvárad. Szilvásvárad is best known for its breeding of Lippizan horses which are of splendid white colour at adulthood. Today you’ll pass the winter home of the stud at Csipkéskút. Your route will take you through bicentennial forests of beeches, near soldiers’ tombs, which are sad memories of the past wars. You will also see limestone furnaces, for a long time left in a state of neglect. 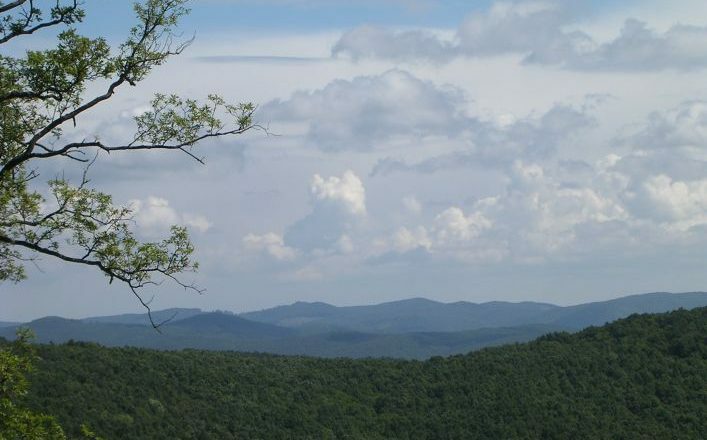 Some views will offer you splendid panoramas and you might see the eagles and falcons which populate the area. Jávorkút, your place for overnight, offers the only karst source of the Bükk Plateau. You will cross an astonishing specific karstic area and will have a panoramic sight of the calcareous outcrop. Lillafüred (12kms west of Miskolc) is in the heart of a small wooded valley where two torrents meet before flowing into a lake. The sight of the castle overhanging the lake is like a fairy tale. Here you can rent a small boat and relax on the lake. Lillafüred also has several beautiful cascades under the castle (now a grand hotel) as well as three caves of several hundred metres long, containing impressive stalactites that you can explore in optional guided tours. Dinner and evening at Lillafüred. Approx. 7.5 miles/12 kms of walking up to Lillafüred + spectacular local walks when you arrive. This last part of the excursion will bring you closer to civilisation. 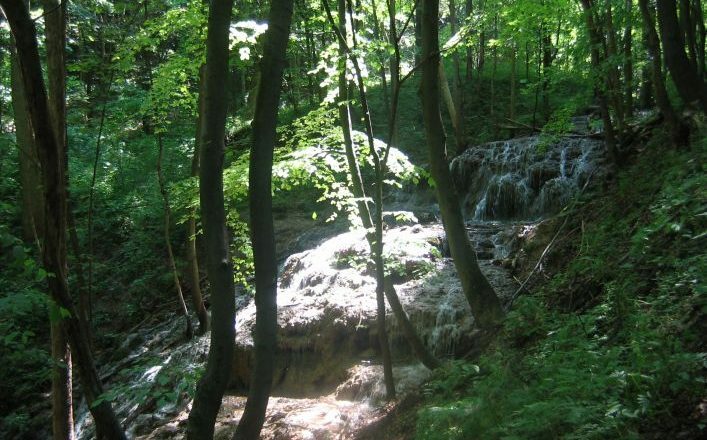 You will follow the peaks southward, while passing close to Bükkszentkereszt where you turn eastward and descend progressively until Miskolctapolca, a charming residential village, centred around the thermal baths. Discover the Cave Bath, this thermal complexinstalled in natural caves (unique in Europe). After a week of excursions, you can rest here in an agreeably hot and slightly ‘radioactive’ water with all its beneficial effects. After breakfast, or later if you wish, a transfer is organised to Miskolc station from where you will return to Budapest. End of holiday. All rooms ensuite – if the hotels are fully booked then we will book a hotel of similar quality.